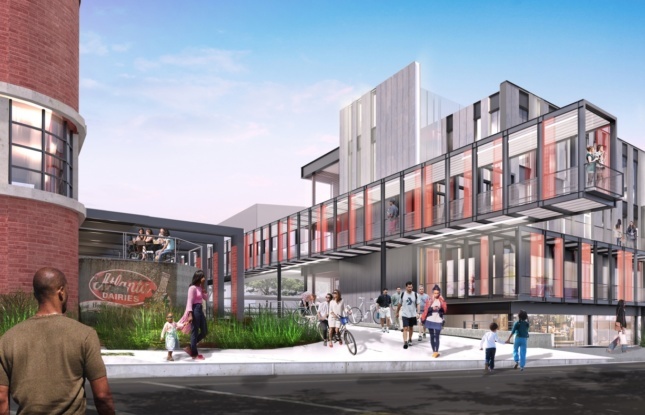 Check out this article on E+M’s latest Charleston, South Carolina project discussing the 22 West Edge Groundbreaking! 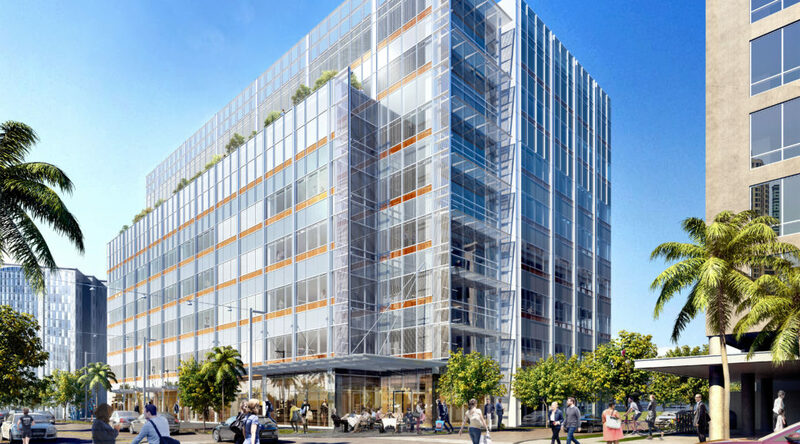 22 West Edge is a 150,000 square foot, steel framed, 8 story office building intended for tenants focusing on research and development, laboratory space, and innovation. 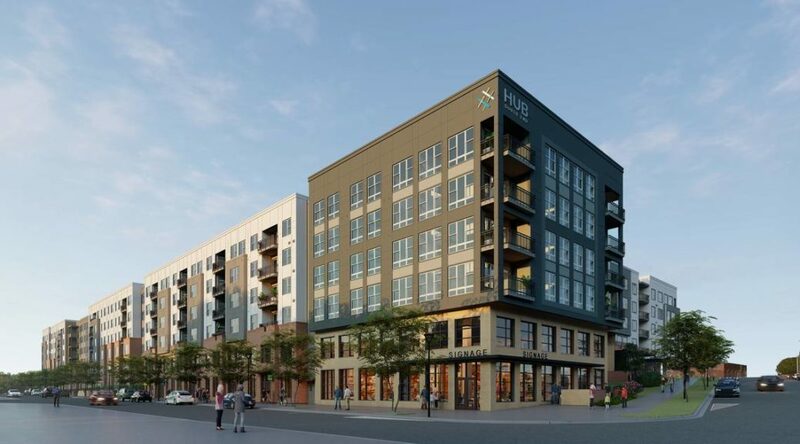 The Hub South End, a 305,000 square foot mixed use project in Charlotte, North Carolina’s up and coming South End district has started construction. This project is 4 levels of type 5 timber construction over a post tensioned concrete podium. While we at E+M really enjoy seeing exposed structure, we also understand that there are many options that are more aesthetically pleasing. 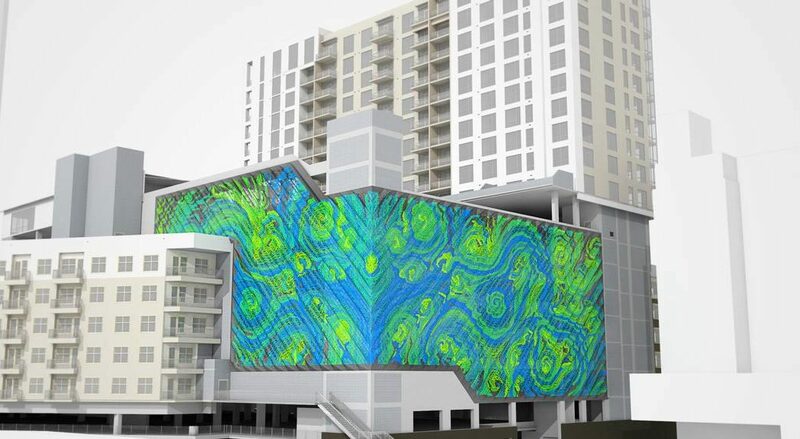 We are excited to see this portion of our Stonewall Station project in Charlotte, North Carolina receive such an interesting piece of art that will benefit this building and the surrounding community. Gaddy Residential Ready to Break Ground! 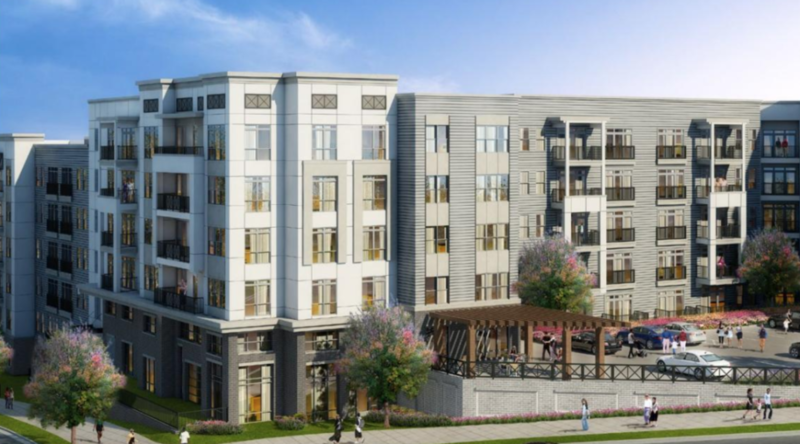 E+M is proud to be part of the design team for Gaddy Residential project in the North Hills area of Raleigh, NC! 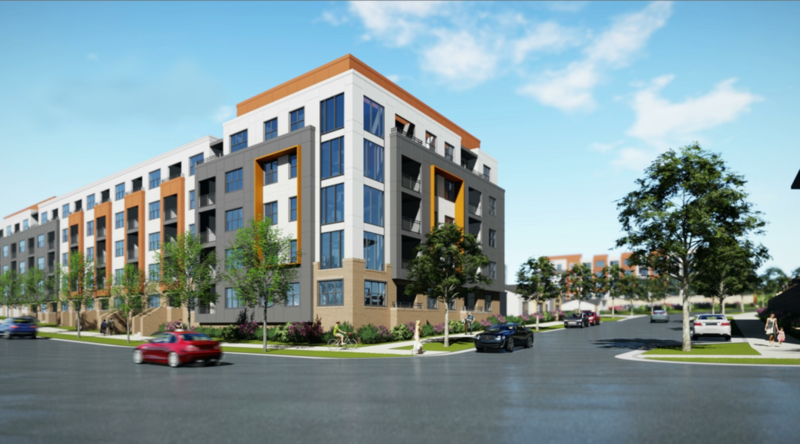 Gaddy Residential will be mid-rise Type III timber multi-family development with an attached precast concrete parking deck. It will feature a rooftop amenities space, indoor/outdoor fitness areas, and direct green way access. The site has significant elevation changes resulting in the need for multiple levels of retaining walls integrated into the structure. And check back here for updates as this project progresses! Broadstone Bryant Park Breaks Ground! The Broadstone Bryant Park project has officially broken ground! 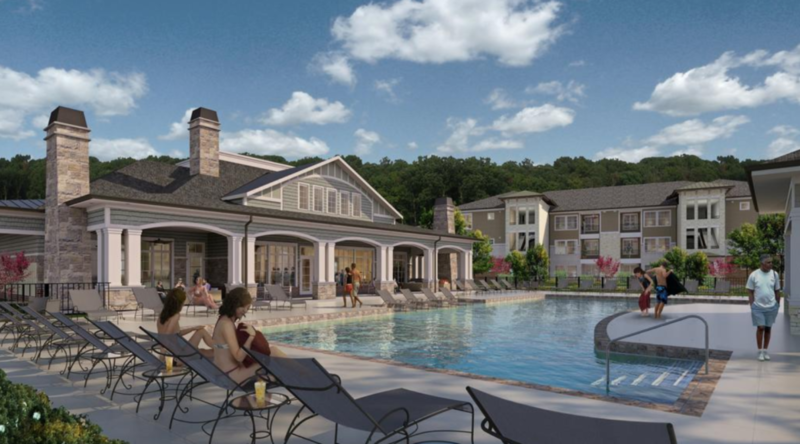 This 345 unit project in Charlotte, North Carolina consists of 4 residential buildings and a stand alone clubhouse. Play the video at the bottom for a time lapse sequence of construction to this point! Atlanta Dairies is a 40,000 sq. foot composite steel office building structure connected to the adjacent historical buildings with an intricate system of steel catwalk structures. 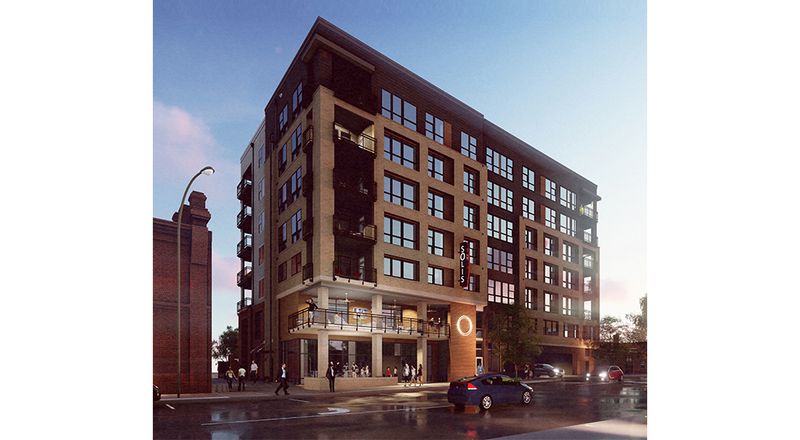 E+M’s Market 42 update in Charlotte, NC is moving forward! 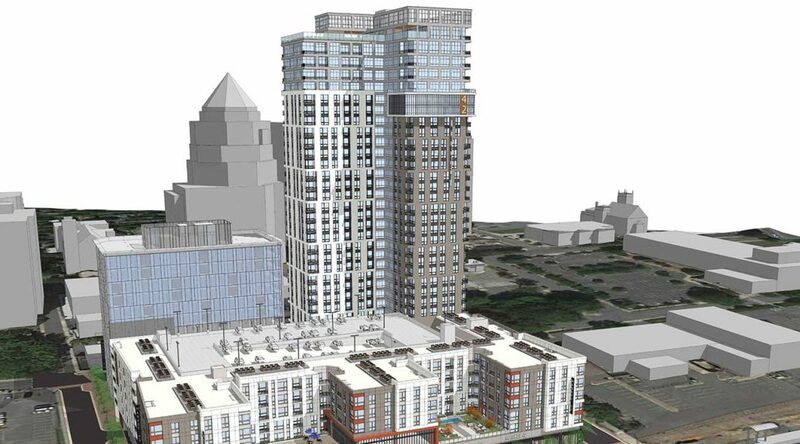 Check out this link for more information on this transformative project in Charlotte’s First Ward District!